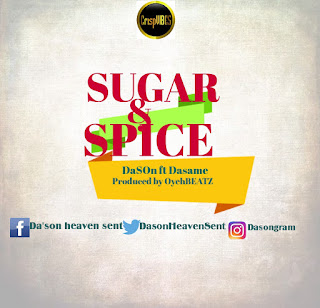 As musical artistes we do music for different reasons nowadays but sadly hardly do we do music for the fun and pleasure we derive from it anymore. So I decided to do a song for the love of music, for the love of the game, for the love of art in its purest form, and not for any other reason. Download & Enjoy! 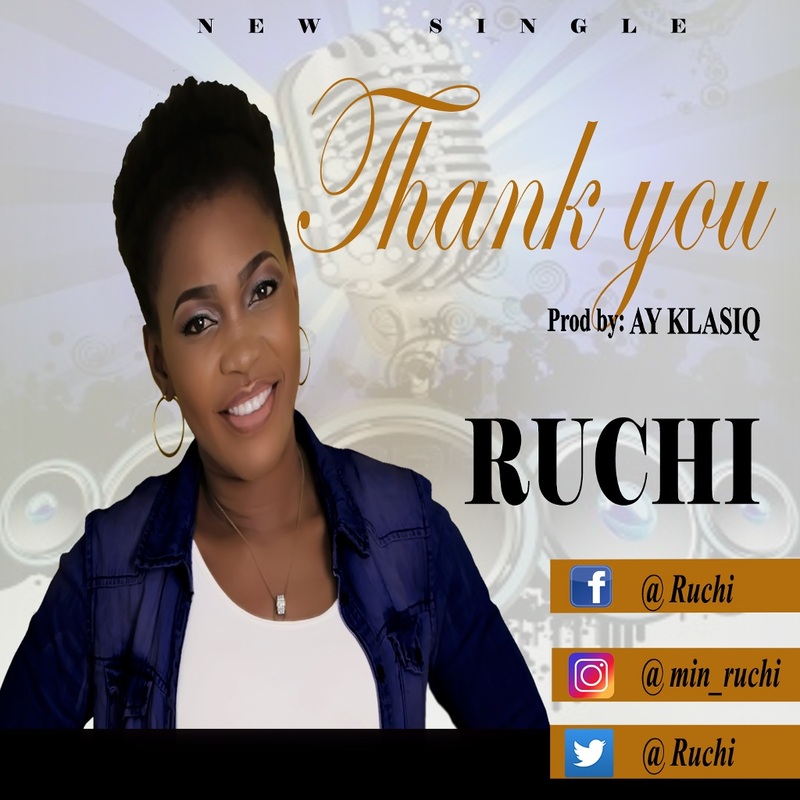 Here is a brand new single from RUCHI titled THANK YOU produced by AY KLASIQ. This is your thanksgiving song. Download and Enjoy!